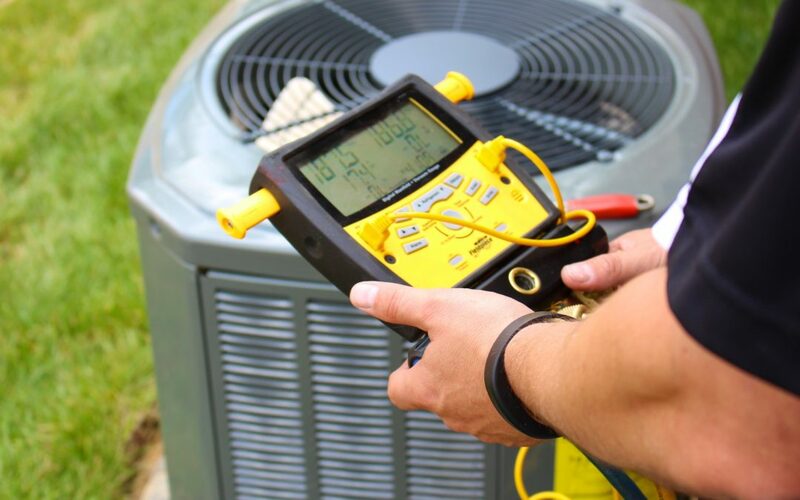 Repairing or replacing your HVAC unit can be a significant expense. In fact, the average air conditioner repair costs up to $526. When the HVAC system breaks, repair may not be an option and replacement will be necessary. If this is the case, you will be on the hook for several thousands of dollars depending on the unit you select. You can avoid repair and replacement costs by prioritizing HVAC preventative maintenance. Read on to learn about three benefits of HVAC preventative maintenance. Explore how a small financial investment will save you thousands in the long-term. The most impactful benefit of scheduled maintenance is extending the unit’s service life. By performing maintenance actions recommended by the manufacturer, you can extend the HVAC’s service life by many years. This is the same reason you do an oil change on your vehicle. Maintenance tasks like replacing filters or inspecting pulleys are low-cost items. However, these tasks are proven to substantially extend the service life of your unit. Another factor that is rarely considered is the HVAC system’s warranty. Some manufacturers require that preventative maintenance is performed to keep the warranty valid. If you fail to keep up with scheduled maintenance, the manufacturer may void the warranty. If you do indeed submit a warranty claim, the manufacturer will request proof that preventative maintenance was performed. Another benefit of preventative maintenance is that it helps the unit achieve optimal performance. The unit is going to run cleaner and operate more efficiently. Simple maintenance tasks like replacing air filters yield big results. It will help your HVAC unit run cleaner, meaning your family is breathing healthy air. In addition, a routinely serviced HVAC unit is proven to operate more efficiently. This is where a bulk of the long-term cost savings are derived from. According to the U.S. Department of Energy, efficient HVAC systems yield substantial cost savings. In fact, an energy efficient HVAC unit reduces your energy bills by over 30 percent on average. This is the benefit that most people want to hear about. Preventative maintenance reduces the likelihood of an equipment failure. The return on investment for preventative maintenance is significant. For starters, you help avoid costly repairs as the unit gets older and starts to degrade. Next, by extending the life of your unit, you are pushing out replacement costs to a much later date. Also, by prioritizing efficiency, you are reducing monthly energy bills. This means you are offsetting the cost of scheduled maintenance with cheaper bills. The three sections listed above do not give justice to the many great benefits of HVAC preventative maintenance. There are other important benefits such as producing a positive impact on the environment. Nonetheless, reducing long-term costs and extending the life of your HVAC unit are worthy and significant benefits. 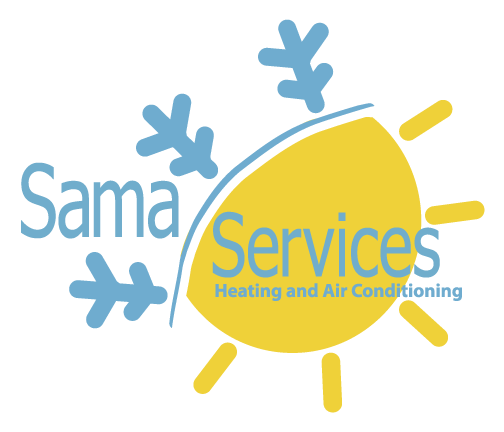 If you are interested in scheduling HVAC maintenance, please contact us today to set up an appointment.